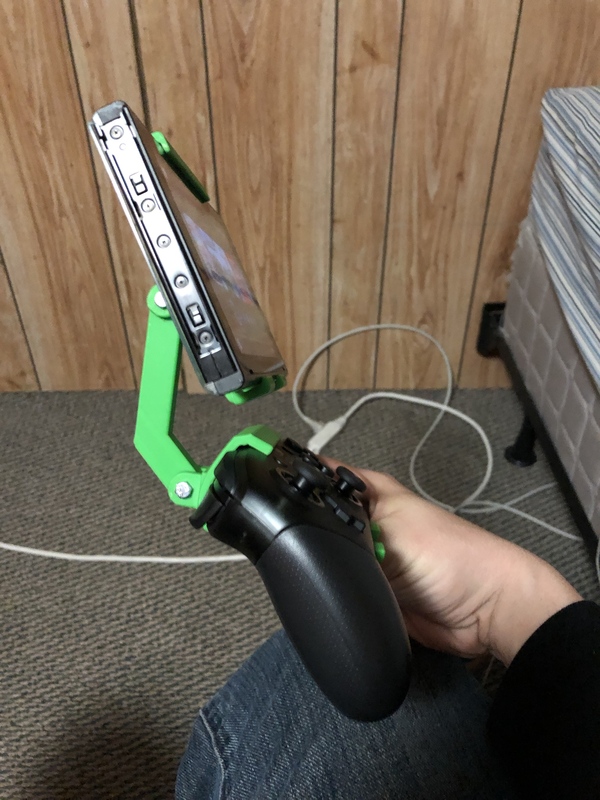 So I wanted to be able to use the Pro Controller for the Nintendo Switch, while in handheld mode. 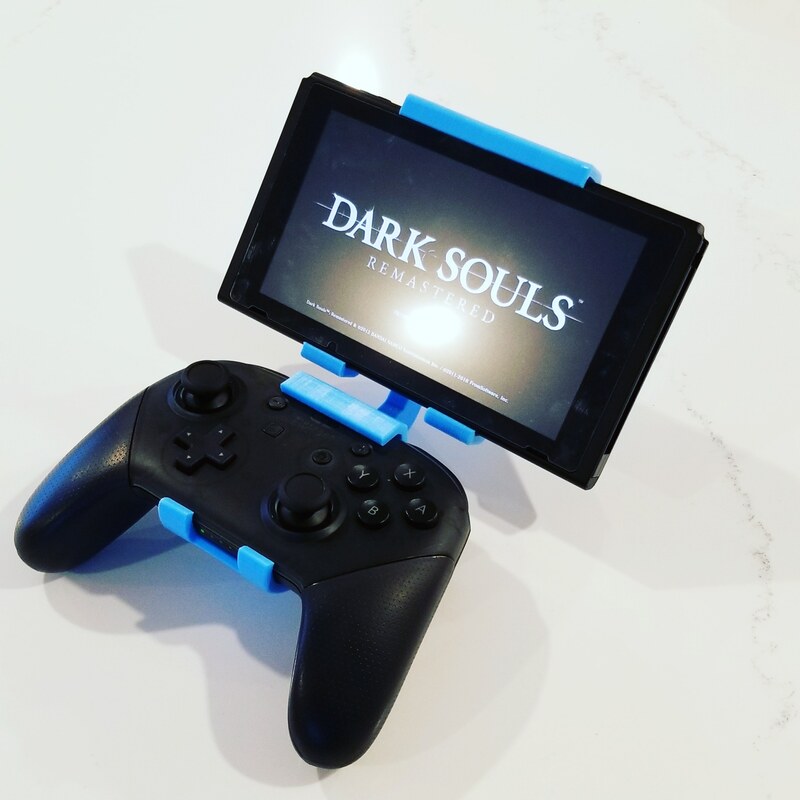 Instead of using the joy cons. 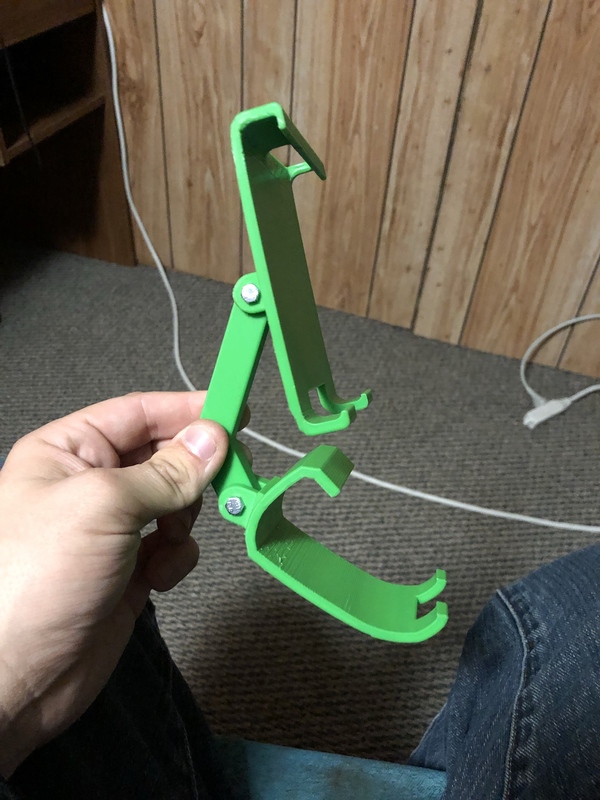 I found this print on MyMiniFactory, was done by @JeremyDelisle. 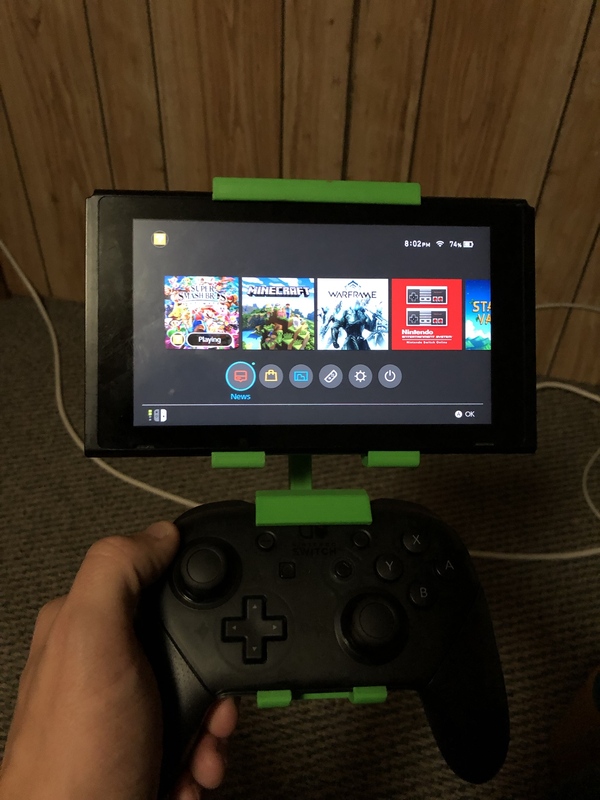 I will say it probably the only way I play the Switch now. There's a few changes that I'm going to have done, with the help of my friend that's good with 3D Design. And also make it lighter. 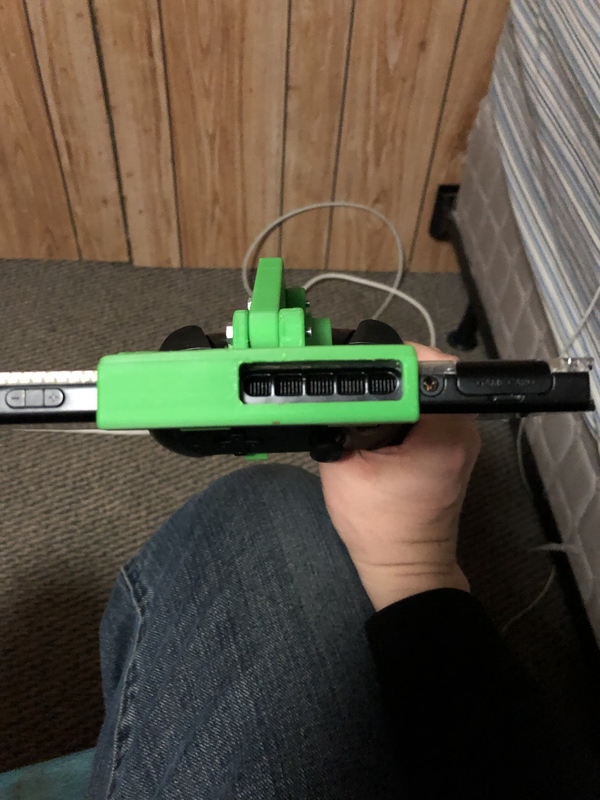 Yeah, that is one of my favorite prints as well, I prefer the pro controller over the joy cons any day.